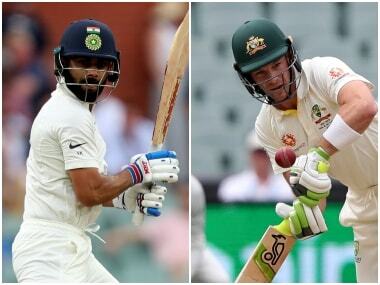 India vs Australia Live Score: Kohli drives the ball towards cover, but is intercepted inside the circle that denies him the single that he has been looking for quite some time now. Second consecutive maiden for Starc, and that brings to an end the opening day of the third Test at the Melbourne Cricket Ground, a day that belonged to the Indian batsmen, with Mayank Agarwal's stroke-filled 76 being the highlight of the day. 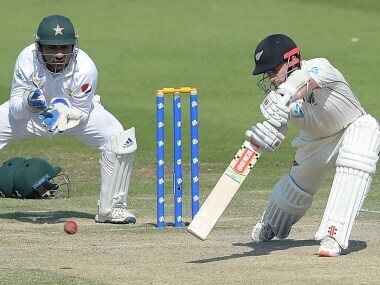 Follow Live updates on Day 3 of the third Test between Pakistan and New Zealand at the Sheikh Zayed Stadium in Abu Dhabi. 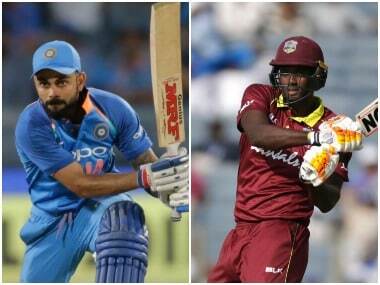 India vs West Indies Live Score: INDIA WIN BY SIX WICKETS, WHITEWASH THE T20I SERIES 3-0! Came down to one needed off the last ball, and Pandey tapped the ball towards the non-striker’s end for a quick single. 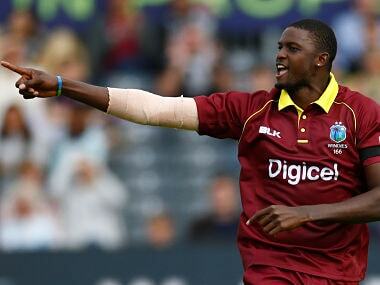 Both the bowler, as well as Brathwaite at short mid on fumble, allowing Pandey to complete the winning single! Fabulous bowling by the Windies in the last two overs, dismissing both Pant and Dhawan to make things a lot more interesting towards the end. Dhawan holed out to Pollard at long on while looking to finish things off with a flourish. 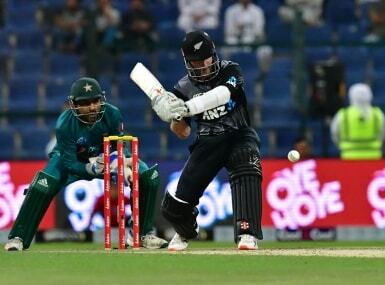 LIVE Cricket score: India win the second T20I by 71 runs and take the three-match series 2-0 with one match remaining. 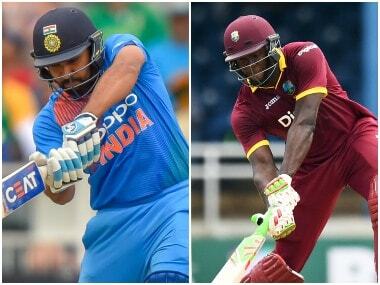 India vs West Indies Live Score: INDIA WIN BY NINE WICKETS! This has been some thrashing of the West Indies team by Virat Kohli and company, as they race away to the target with 35 overs and a delivery to spare! It's a 3-1 series win for the Indians! Rohit fittingly collects the winning run, as he remains unbeaten on 63. 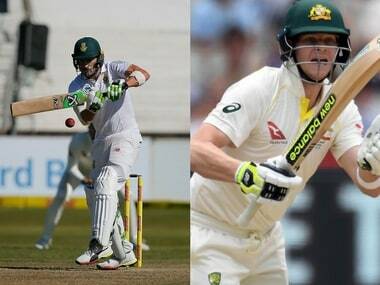 Follow all the live scores and updates from the Day 2 of the second Test played between South Africa and Australia at Port Elizabeth.